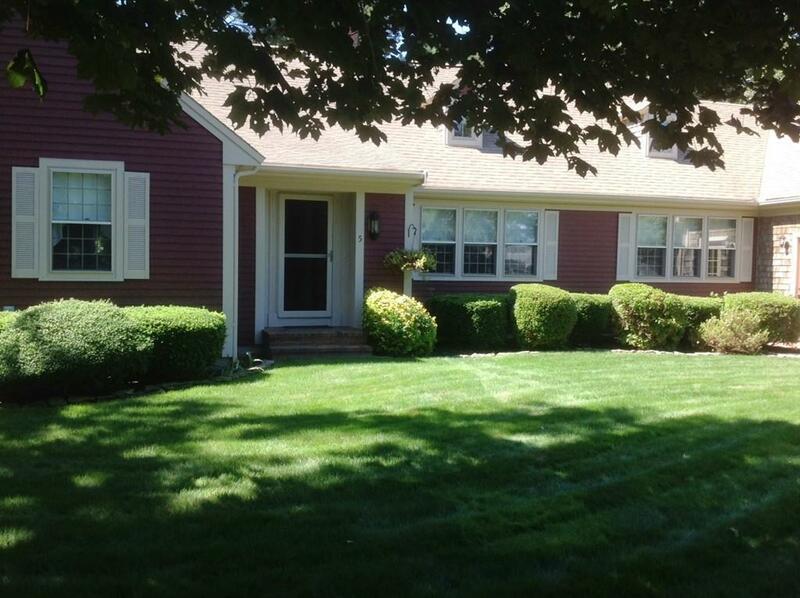 Spacious ranch on quiet cul-de-sac in sought after north-side of Yarmouthport. 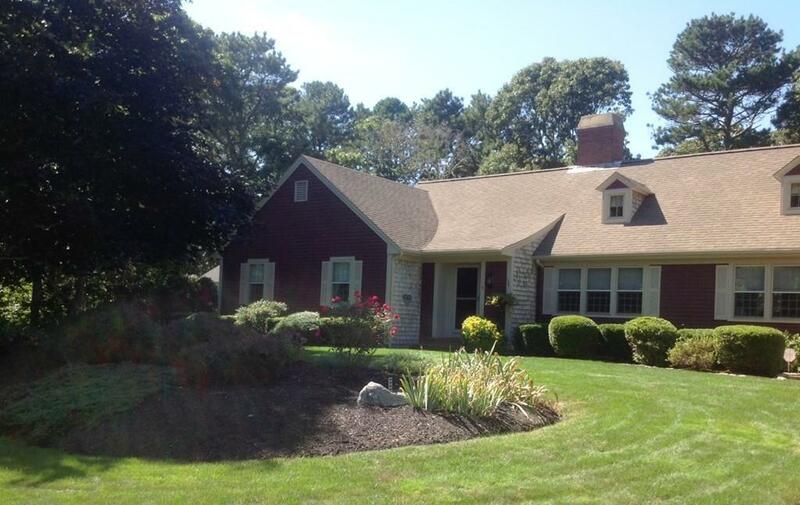 One owner home is situated on 3/4-acre lot abutting Kings Way golf course. Tiled foyer opens to spacious living area with pocket doors opening to dining room. 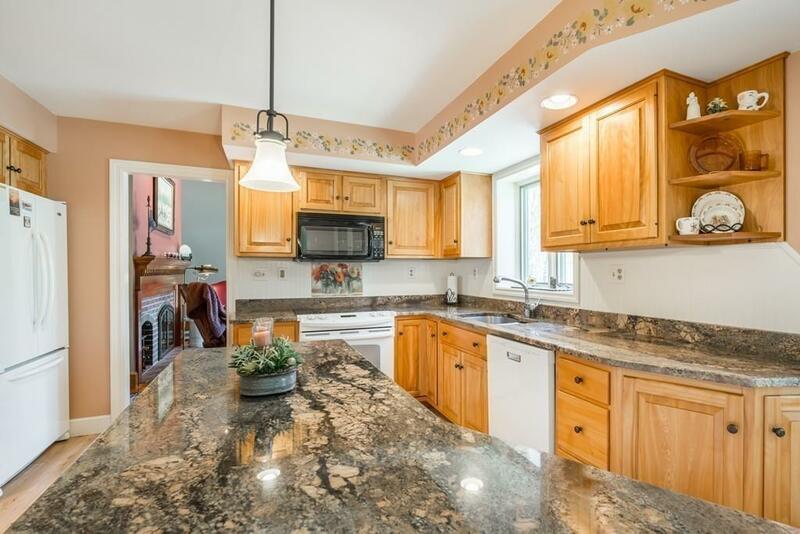 Well-appointed kitchen boasts granite counter tops, serving island & energy efficient appliances. Vaulted family room with a brick gas fireplace, wide pine floors, overhead ceiling fan & sliding glass door leading to deck surrounded by lush green lawn & mature gardens. Four bedrooms have hard wood flooring, spacious closets. Master bedroom has own bath along with his & her closets. Space to entertain in the finished walk out level. Additional features include central vac; sprinkler system, lots of storage, New Title 5 septic system, whole house fan & security system. 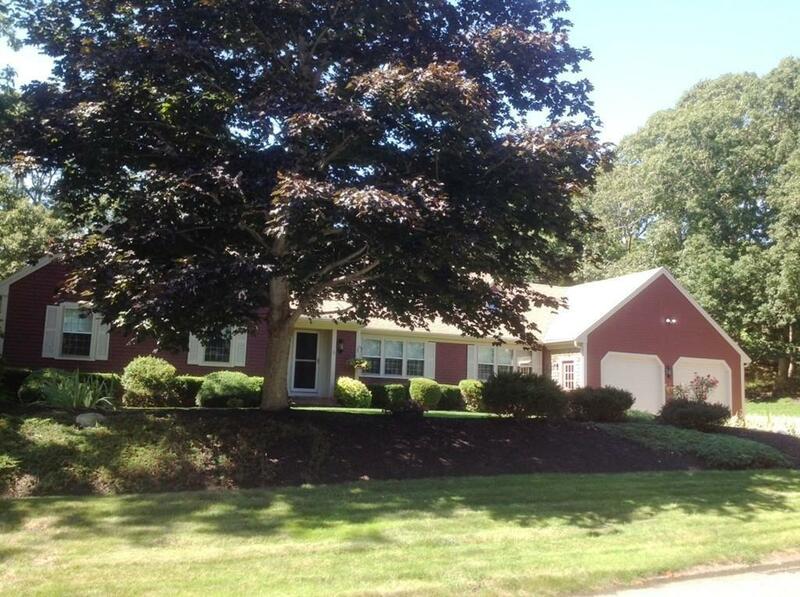 This beautiful home is within walking distance of Cape Cod bike path, local market & popular restaurant. A short drive will bring to many North-side beaches & areas of interest. Listing courtesy of Melissa Chausse of Thread Real Estate, Llc. Disclosures Seller Provided Listing info. Broker Makes No Guarantees Or Warranties To Accuracy. Listing Agent is Related To Sellers. Sq Ft Disclosures includes Finished Basement-960 Sq Ft. Listing provided courtesy of Melissa Chausse of Thread Real Estate, Llc.